for as low as Php 20,000! Also available : Monthly Plan starts at Php 950/month! 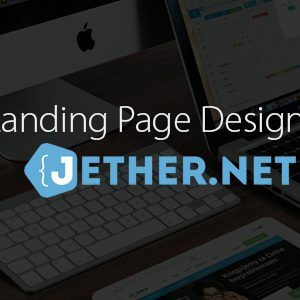 NEED CUSTOM WEBSITE? CLICK HERE FOR FREE CONSULTATION! CLICK HERE TO AVAIL OUR LIFETIME WEBSITE PACKAGE NOW! 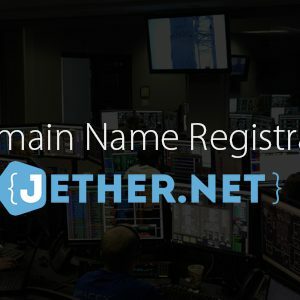 JETHER.NET is part of MiniJethers Enterprise a legally registered business entity. We offer affordable & reliable web development in Philippines and rest of the world. 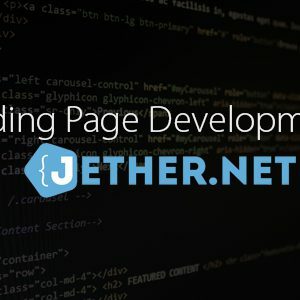 Founded last May 2008 by Jether Sarraga - an entrepreneur who started as Filipino Web Designer in Philippine Web Development industry way back year 2000. Other services are mobile app development, unlimited web hosting, graphic designs, SEO & Social Media Marketing. 2019 © JETHER.NET. 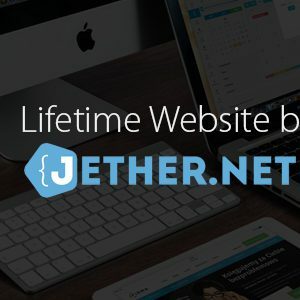 Affordable Web Design in Philippines. 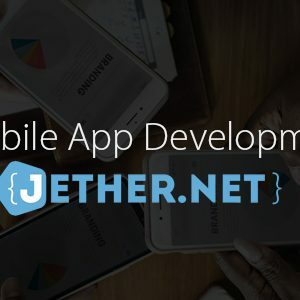 A part of MiniJethers Enterprise | Got project in mind? FREE Consultation here.